Hey Fashionista, the topic of my post is “7 Iconic Hairstyles 2014”. Enjoy! Twiggy was the icon of the sixties, known by her very unique glamorous pixie look. Twiggy’s hairstyle mostly is worn behind the ears in a smooth and simple way. If you have already decided to cut your hair in a short way…this is an excellent option for you. Keep in mind that this hairstyle is not for everyone. 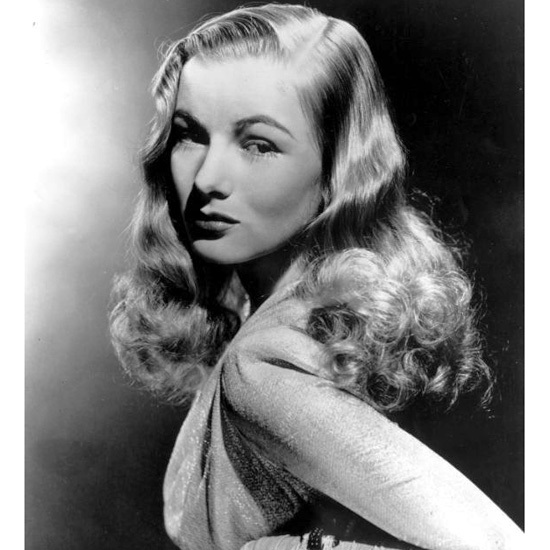 I love curly hair and Veronica Lake is perfect example of having the best curls ever. Lucky you if you have natural type of hair like this, because I don’t have. So, I must to curl my hair everyday. If you don’t want to make drastic changes in your look, this hairstyle is perfect for you!Inspire yourself from these gorgeous wavy-haired celebrities and maybe this is the perfect haircut for you. Step in the new year with one of these trendy Iconic Hairstyles 2014 and be Diva! 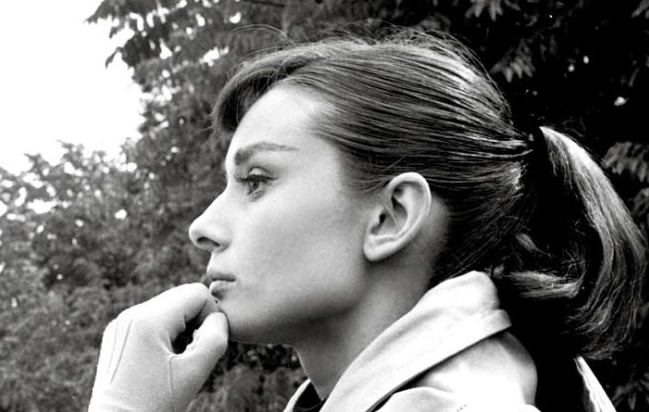 Audrey is an example of classy and simple hairstyle with short bangs and ponytail. You can do this hairstyle easily, in a few minutes at your home. 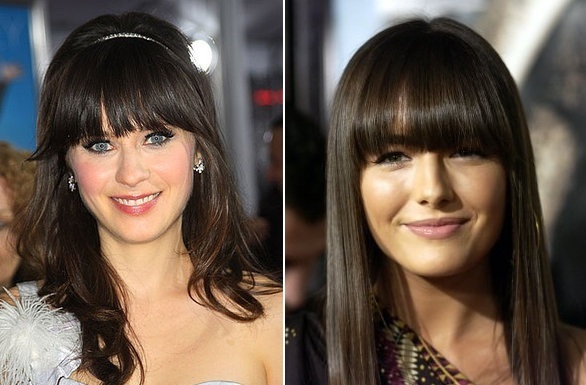 Maybe some of you don’t like bangs (I don’t like it either), but they may look gorgeous on your pretty face. Audrey’s short bangs highlights her beautiful eyes and her well shaped eyebrows. And Audrey’s hairstyle is one of the 7 Iconic Hairstyles 2014, so be prepared to see this ponytail very often. Brigitte Bardot is the very known vivacious style icon, movie star and musician in the ’60s. Beautiful lips and big made-over eyes, perfect hairstyle – yes that’s Brigitte Bardot! I wouldn’t mind borrowing her hair dresser, I’m sure you wouldn’t mind too. She is very known about her bows in her perfectly styled hair! Who don’t want to have hair like this? Can I steal her style??? 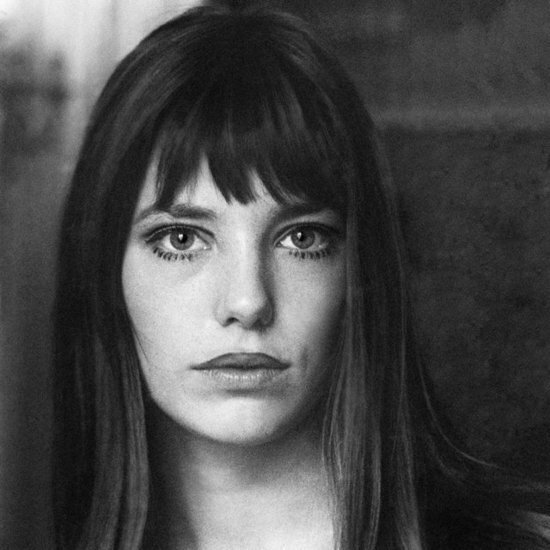 Birkin – long-legged, fashionista, actress and musician, with lovely bangs. Her haircut, actually her bangs will make a real bum in the Hairstyles Trends in 2014. Do you like them? Gisele and her wavy hair…she has this hairstyle for years. Stylish, modern and hot. 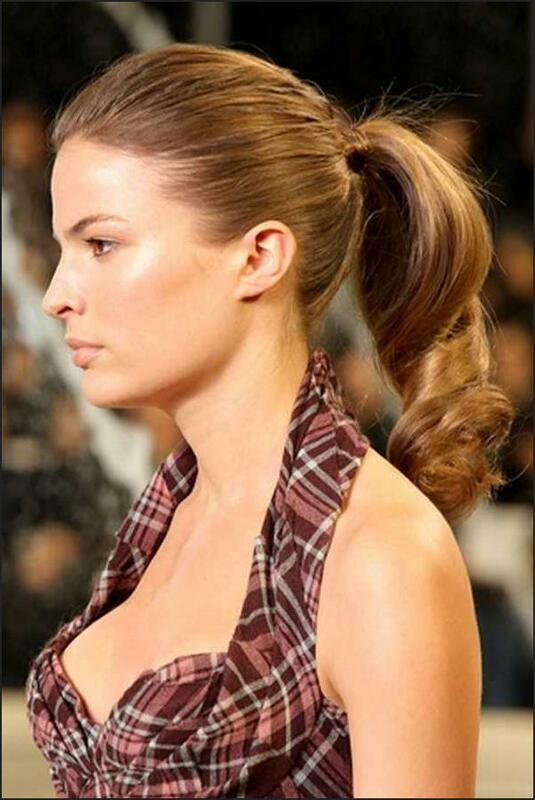 Beach hairstyle or just Gisele’s style. Waves make me happy. It means more volume,less brushing, less blow drying and less straightening. I hope you found your perfect haircut from these 7 Iconic hairstyles 2014. 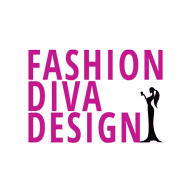 Enjoy in the rest of the day and stay up to date with the contents of Fashion Diva Design!